When it comes to exercising, there are countless programs – in books, on the internet, even on television. Different philosophies, focusing on different exercises or principles, compete for your attention. But how do you know which one is right for you? Sports Training – Our athlete individualized programming is designed specifically to prepare athletes for the upcoming season. Whether you need blocking strength training for football or vertical quickness training for basketball, we can help! Team Performance –Our unique Agility Balance Speed Strength Stamina program can help sports teams develop new training goals, analyze and reduce injury patterns, and even organize season periodization and a peaking plan. Let our sports training and sports physical therapy professionals help your team improve! Kids Sports Training – Want to improve your kid’s sports’ abilities? Looking for programs to improve vascular health and nutritional balances for your children? Our Kids’ sports training can help! Contact us today to learn more about our kids’ sports training services. Summer Programs – Our individualized, semi-private, and team training programs can help you get ready for the sports season. No matter if you’re looking for speed and agility training, strength and conditioning, or injury prevention education, you’re in the right place! Nutrition – A proper diet involves more than cutting out junk food – you must get a proper balance of vitamins, carbs, proteins, and manage calorie intake. Our expert training staff can design a nutrition plan perfectly suited to your needs. Injury Prevention – All of the above exercises, in addition to improving your health, also help to prevent future injuries. While our sports physical therapy team is here if you get injured, it’s better to prevent aches and pains from ever occurring! Strength & Conditioning – When people think about a workout, the first thing that comes to mind is probably lifting weights. Building strength through weight training is a great way to get in shape, but improper technique can lead to injury. Our staff will guide you through workout routines designed to target specific muscles safely. Agility & Speed – Athletes needs to be quick on their feet and even quicker to react. Agility training from our Phoenix personal trainers will help athletes – or average joes – develop a quicker step and lightning-quick reactions. Sparks Systems relies on metabolic testing to pinpoint inefficiencies in both exercise and nutrition and is now available at our Scottsdale location! Our Metabolic Health Coaches and Registered Dietitians address these inefficiencies in each client’s training and nutrition plans, thus providing our clients the maximum return on investment. Whether you’re a newcomer to sports, or a hardened veteran looking to for an extra edge, our sports performance Arizona teams are your best resource for improving your physique and performance. Each workout is designed around the sport you’re playing to improve on the strengths most relevant to help you dominate in your sport. Most athletes train with us during their off seasons to prepare for their regular season – and be one step ahead of everyone else!  Contact us today for more information about sports performance and physical therapy in Arizona!